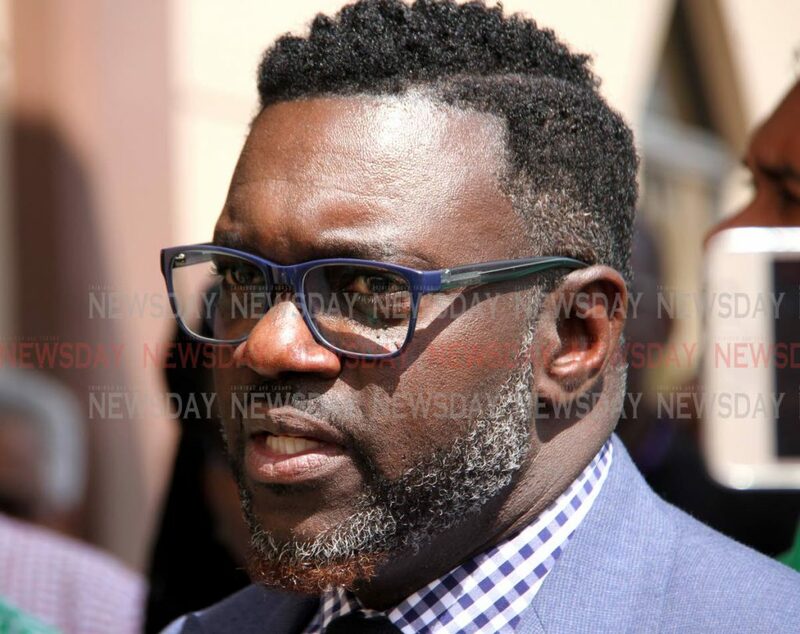 Head of the Public Services Association (PSA) Watson Duke says a sickout among some employees at the Housing Development Corporation's (HDC), Port of Spain office is likely if their calls for payment are not met soon. Speaking with reporters after a meeting with officials outside the office, on lower George Street, this morning, Duke said over 400 workers at the building complained of different ailments, including indigestion and breathing problems, and were awaiting settlement from the company. "We came to cash a cheque on behalf of over 400 monthly paid employees for working in hazardous conditions over a certain period of time," he said. "Management agreed to that in principle, changed their position in writing to us, and stated only certain elected positions would be paid. We objected to this, citing the Constitution that all workers ought to be treated fairly." He said these health and safety issues arose while the building was being reconstructed and asserted all workers were entitled to compensation as their health was compromised. Duke said if contract workers were not paid they would stay away from work on Friday, and warned that he was not sure how the HDC would function in their absence. "They (the workers) are looking fatigued, they look stressed. We have told them to take a time-out and pull themselves together. "These employees deal with payments and collecting bills and it looks like they will be away from work for a while." Duke said each of the contract workers wasentitled to $8,000 from the HDC and he was prepared to meet with the management and deal with the issue. 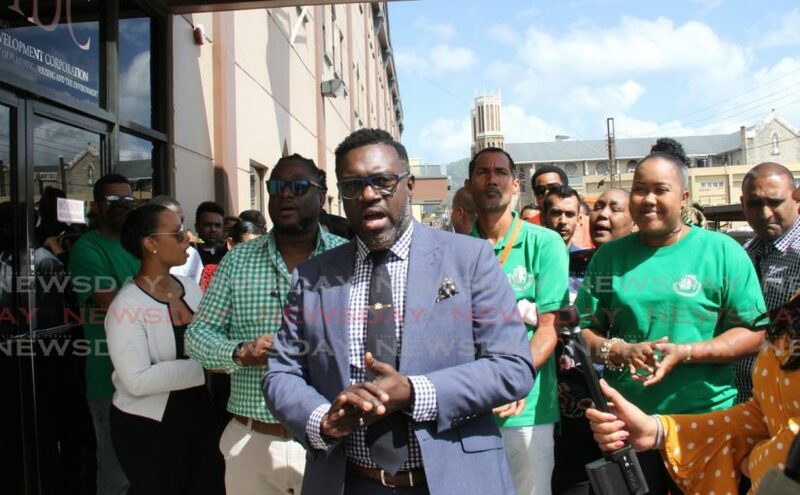 The post Duke demands payment for HDC employees appeared first on Trinidad and Tobago Newsday.